Michael Dunne, author of American Wheels: Chinese Roads, will focus on General Motors in China since 1989. The discussion will be followed by a short introduction to the Mark L. Moody collection at the USC East Asian Library. 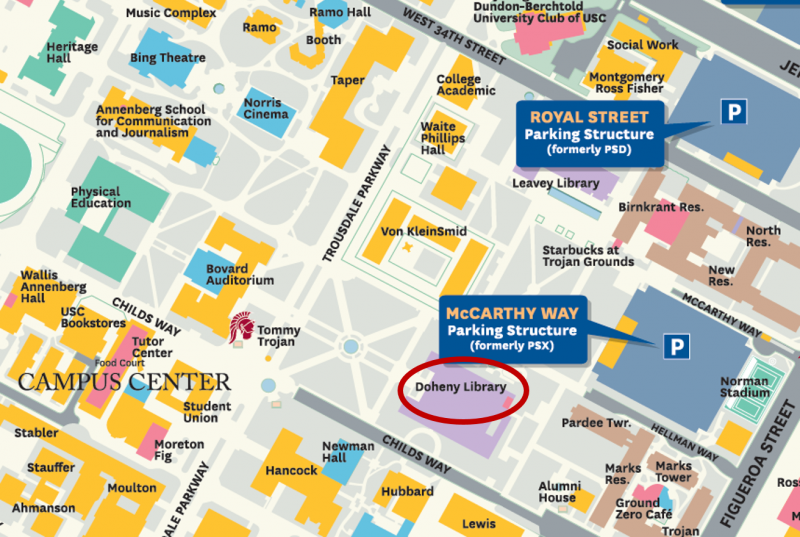 Doheny Library is located in the center of campus, adjacent to Alumni Park and across from Bovard Auditorium, on Trousdale Avenue.